Each month, staff members will have the opportunity to fill out a designated note when observing a student demonstrating one of the five CARES behaviors: Cooperation, Assertion, Responsibility, Empathy or Self control. 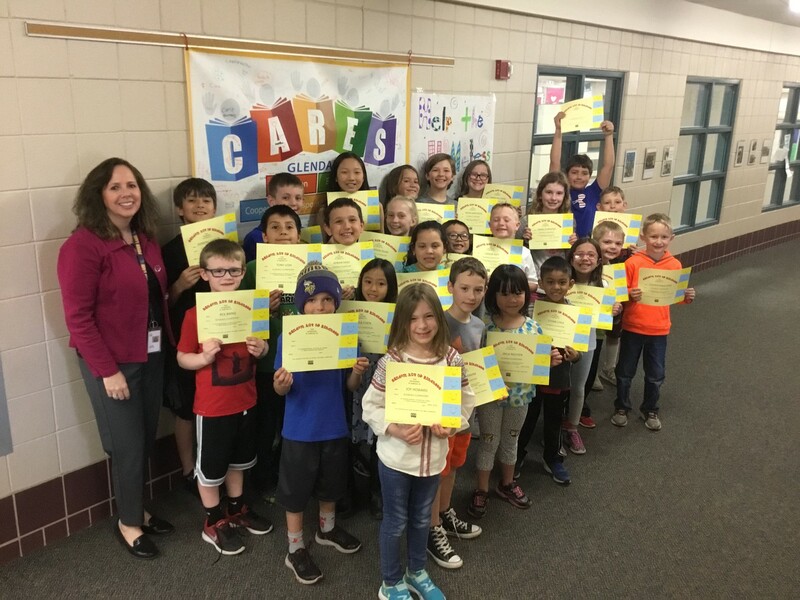 Congratulations to all of the students that received this award for April! The next CARES celebration will be held on Wednesday, May 30. 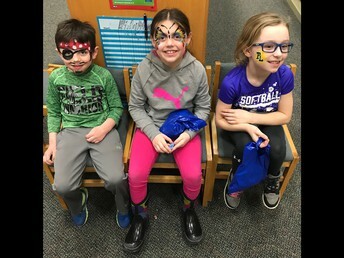 These recipients will be having cinnamon rolls & juice with Mrs. Molitor during morning meeting that day. 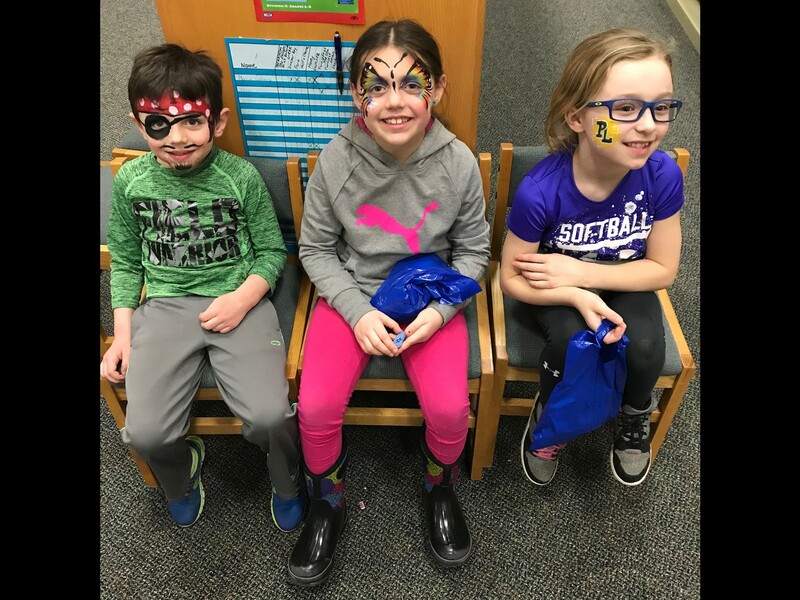 Congratulations to our 3rd-5th grade students who will be wrapping up their reading and math MCA testing by the end of this week. Great job students! Grade 5 students will be taking the MCA science test during the week of May 7th - 11th. Grades 2-5 will be taking the math and reading MAP test throughout the whole month of May. -Please come to the office and we will call your child up to meet you rather than walking around the building and stopping by their classroom. **We ask that you please let their teacher know prior to the event, as pulling them out of class during learning time can be a big distraction to both the teacher & other students. Thanks for your cooperation with this matter! 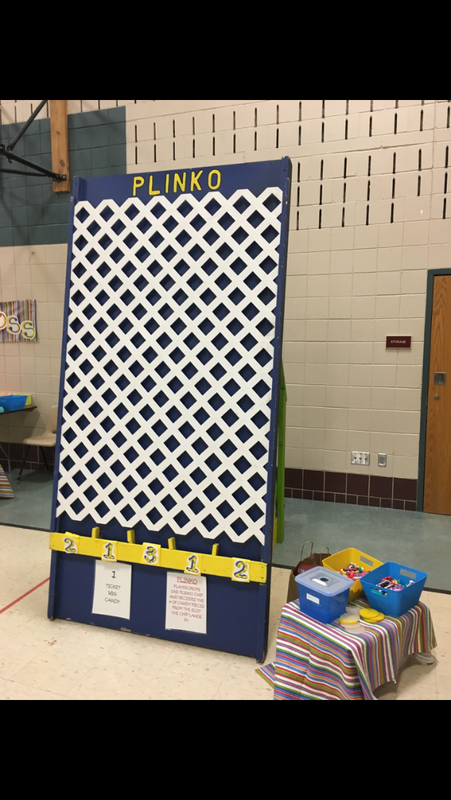 A HUGE "THANK YOU" to our wonderful PTC who once again put on a fabulous Carnival this year. 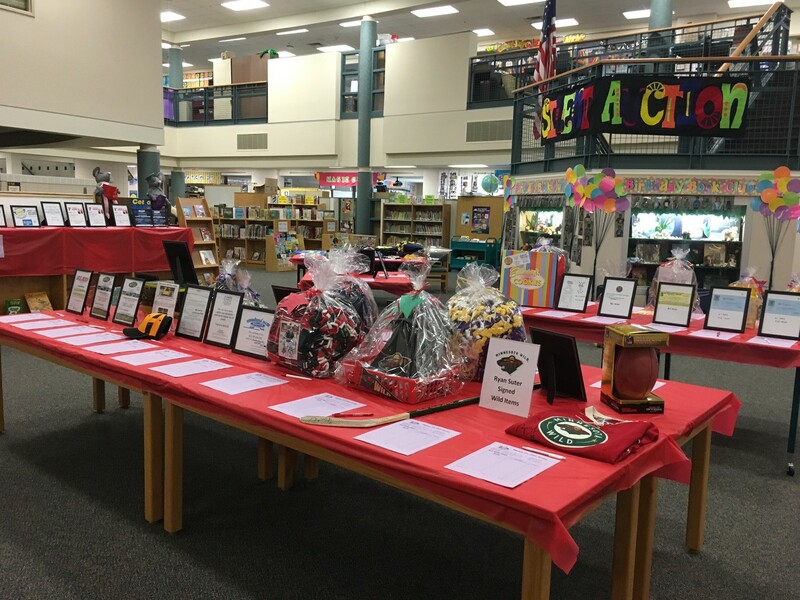 We had a great turnout with lots of fun, food, game & prizes! 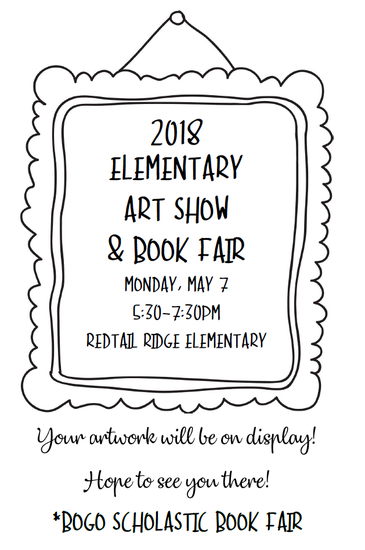 The Elementary Art Show and Spring BOGO Book Fair will be held at RedTail Ridge Elementary on Monday, May 7th from 5:30-7:30 PM. 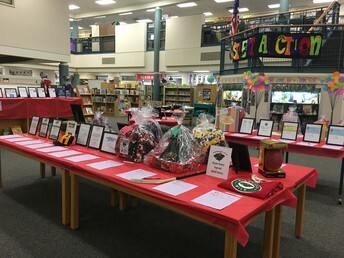 Stop by to see all of the creative art work by students through the district. Save the date for Fun in the Sun on Tuesday May 22nd- all grades will be participating in the festivities. We are changing it up a little bit this year. We will not be asking parents to "formally" volunteer, but all parents will be welcome to come and stay with their child's class during their time outside. 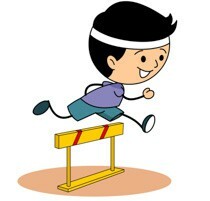 We will run K-2 together in the AM and 3-5 together in the PM. Class times will be sent out closer to the date. from 9:30 am - 2:15 pm. 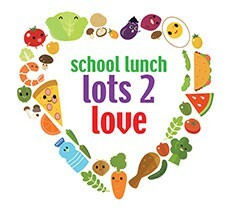 April 30th- May 4th is Child Nutrition Appreciation week. Glendale has an outstanding group providing meals to almost 600 students each day. We thank Pam, Renee, Bobbi, Bobbi & Paula for their commitment to providing healthy breakfasts and lunches to our students. 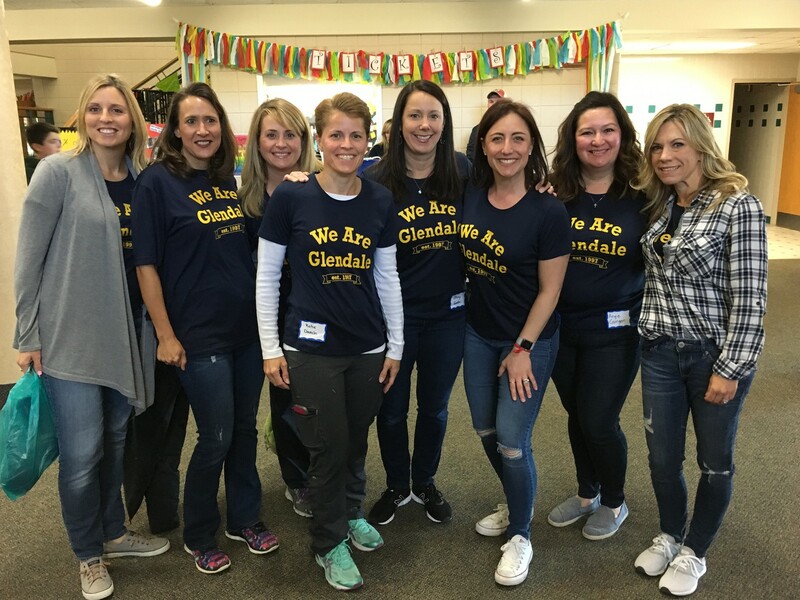 Glendale has an amazing staff and our teachers are dedicated to students success. 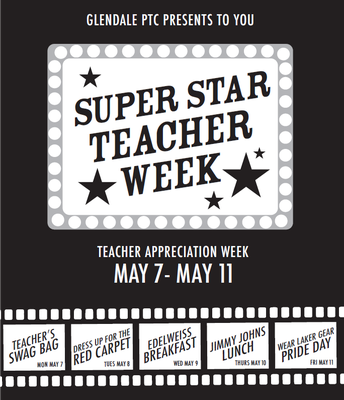 May 7th - 11th is Teacher Appreciation week. At Glendale, our PTC and parents from each classroom are honoring teachers in a variety of ways. 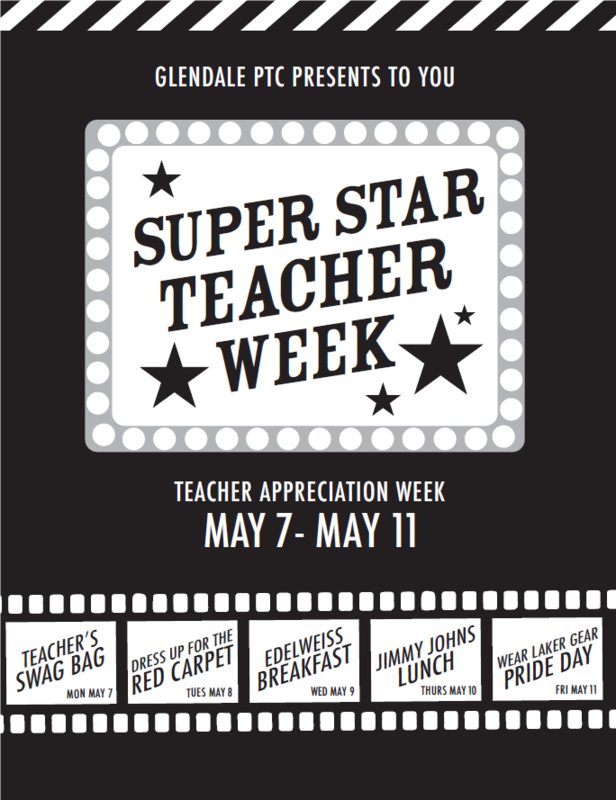 The Theme this year is "Super Star Teacher Week". 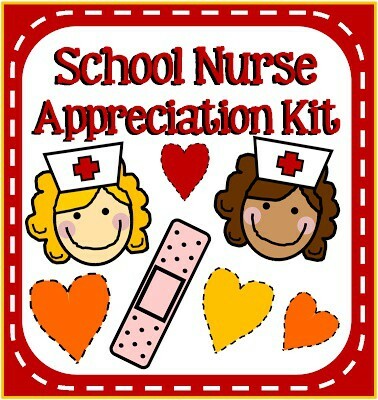 Wednesday May 9th is School Nurse Appreciation Day. Thank you Lisa & Tuyet for all that you do for our students to keep them safe & healthy here at Glendale! 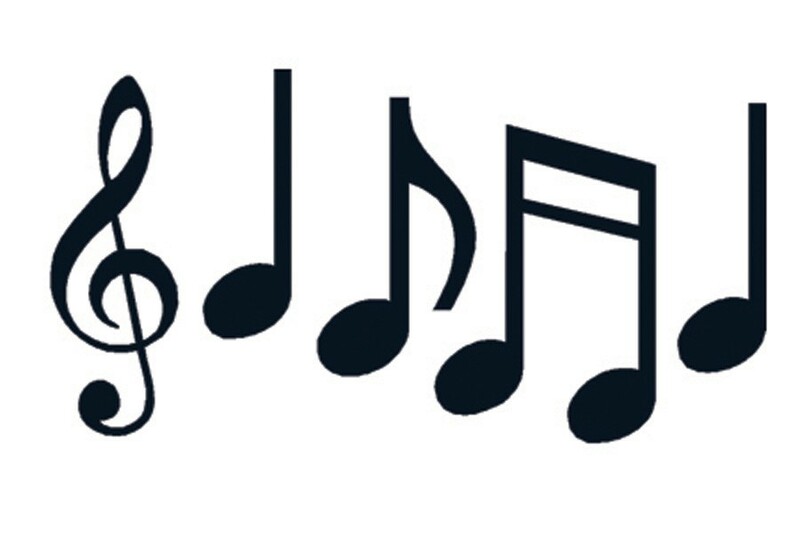 Please join Mrs. Gillette and the Glendale Chorus for the annual spring concert on Tuesday, May 15th at 7:00 pm! SPAN is the Synergy/SAGE Parent Action Network. 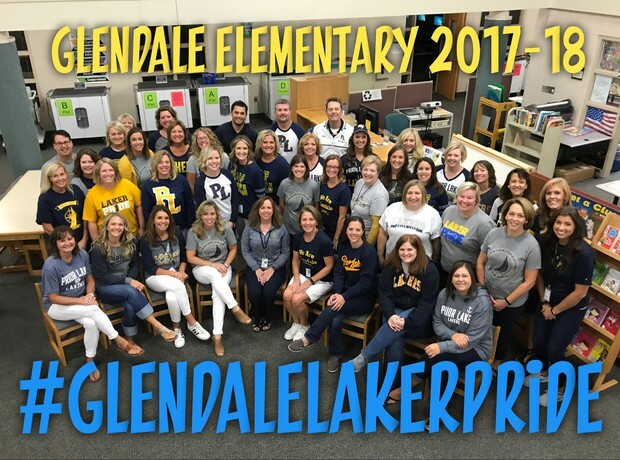 We are also known as the Prior Lake-Savage Chapter of the MN Council for the Gifted and Talented (MCGT). Our mission is to support and advocate for academically advanced students, their parents, and their educators. SPAN will not host any additional meetings during this school year, but we want to hear from you! Please email Apryl at span.priorlake@gmail.com with topics that you would like to see addressed during the next school year. Would you like to hear speakers on particular topics? Have more casual gatherings to talk about your child? Discussions on particular topics? Let us know! 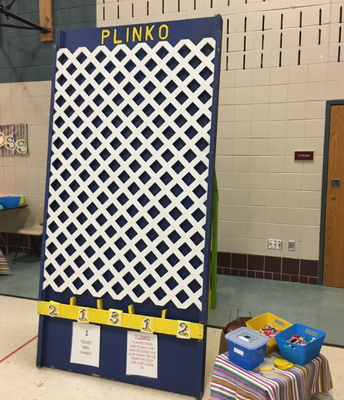 Prior Lake High School’s National Honor Society is holding the Second Annual Duck Race to raise money for the Make-a-Wish Foundation. · Come on Saturday May 19th and Saturday May 26th from 10am-2pm at Hidden Valley Park. · Race a duck down Credit River! 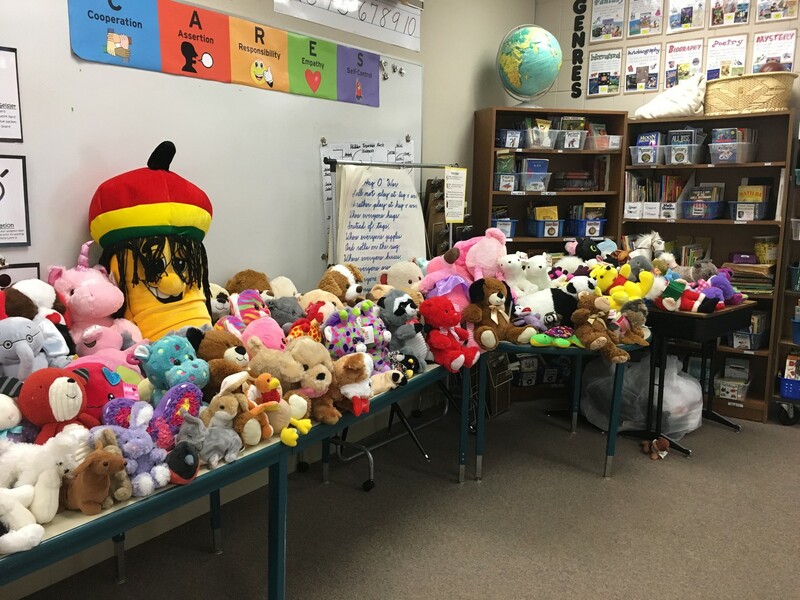 · Play carnival games for prizes! To learn more about the duck race, visit our website: nhsduckrace.weebly.com. Make sure to RSVP on the website by May 12th for free admission. 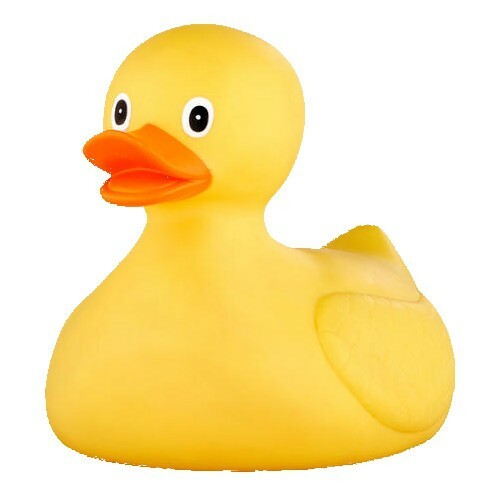 See you at the Duck Race! Looking to become more involved in your child's school? The Glendale PTC has open board positions for the 2018/2019 school year. We're always looking for motivated, organized individuals who are willing to give their time and make a difference. No experience necessary, training will be provided for all positions. Currently we have openings for Secretary, Treasurer, Event Coordinator, and School Store. I've added a description of the positions below. The terms for each position are 2 years and we ask that would attend our monthly meetings. Our next PTC meeting on May 8th at 6:30 in the Media Center. Come join us and see what were about! If you have any questions contact me at acarrigan4@yahoo.com. Greetings from the Health Office! 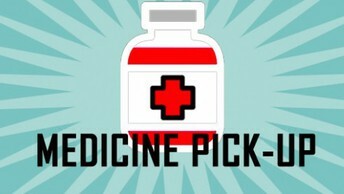 Medications including rescue medications (Inhalers, Epi-Pens, etc.) cannot be sent home with elementary and middle school students. We recommend leaving rescue medication at school until dismissal of the last day. Please pick up all medications no later than June 7th (by dismissal time at 12:50). The District is unable to store medication over the summer; medication remaining in the health office will be properly disposed of after the last day of school. Please call your school’s Health Office if you wish to make other arrangements. · Annual Health Form will be available online. Please print and complete. The Annual Health Form should be sent to your child’s school prior to the start of the new school year. You may access this link: Annual Health or via the Parent Portal. The Annual Health form will also be sent electronically on June 1st and August 1st to all families. · Emergency contact information is listed in Infinite Campus. Please review the primary contacts, emergency contacts, and preferred hospital associated with your account. Any changes to your contact information should be communicated to your school secretary. · For assistance accessing Infinite Campus, please contact Lynn Wieczorek at 952-226-0062 or lwieczorek@priorlake-savage.k12.mn.us. **Please note: If we do not receive updates or changes, we will use past information on file for your student. Spring has finally arrived…we hope! 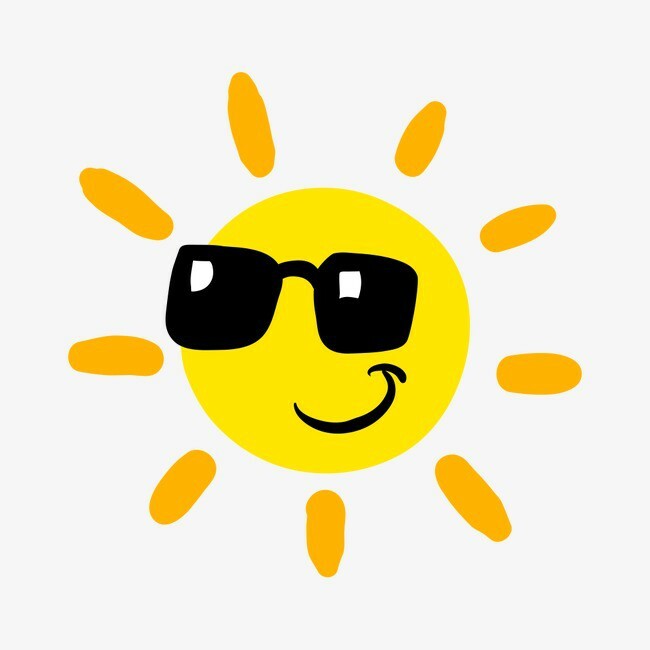 With the warmer weather and the brighter sun, we would like to send a reminder that students should come to school with sunscreen on. The school does not provide sunscreen and teachers are unable to apply sunscreen. Help your child safely enjoy the sun. Chemicals and cleaning products- CDC recommends keeping toxic products such as cleaning solutions in their original packaging, out of sight and out of reach of curious children. If chemical was inhaled, swallowed, or absorbed through the skin, immediately call the Poison Help at 1(800) 222-1222 for assistance. Calls are free, confidential and answered 24hrs a day. 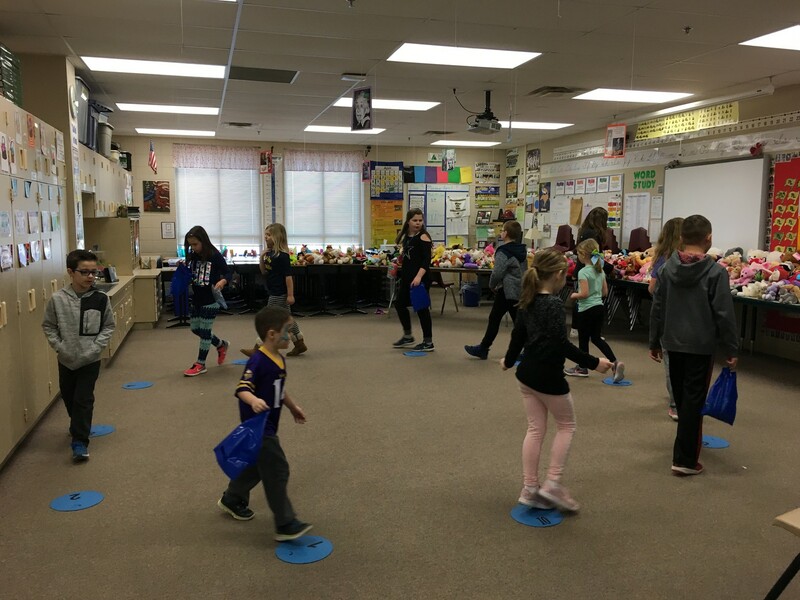 Check out the fun classes & activities offered this month! At Glendale Elementary, students and adults practice the C.A.R.E.S. skills to create a respectful and safe learning community. Students are providing many learning opportunities to become successful, independent 21st century citizens. Science and environmental education is an important emphasis as well. 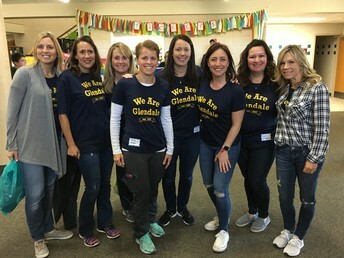 Glendale's parent support is outstanding including an active PTC, volunteers and the DOGS group.